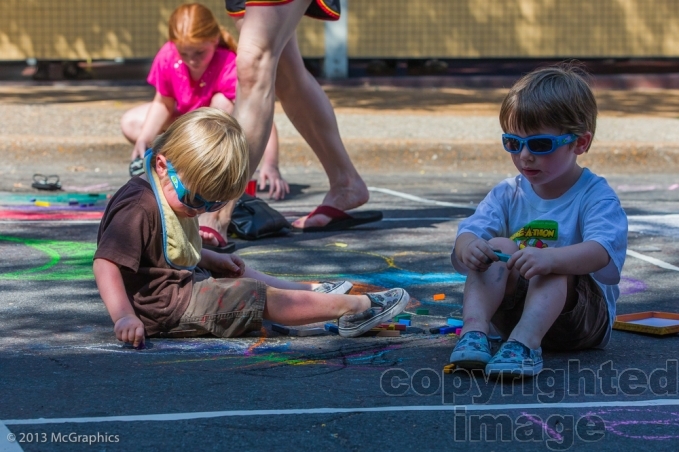 Get Your Chalk On! 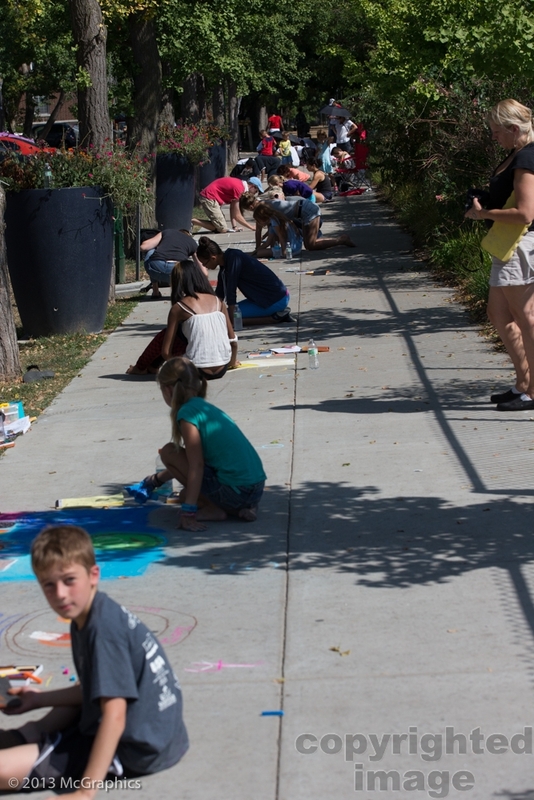 The Loop’s first chalk festival will be held on September 3rd (Rain Date: Sept. 4th). Each participating artist will check in beginning at 9am at the Chuck Berry Statue- which is conveniently located next to Fitz’s at 6605 Delmar. Each participating artist will receive their location of where to draw their sidewalk chalk art, and a box of chalk the morning of the event. Awards will be given for chalk drawing in 4 categories: Best Walk of Fame Theme, Best Loop Theme, Most Creative, and Viewer’s Choice. 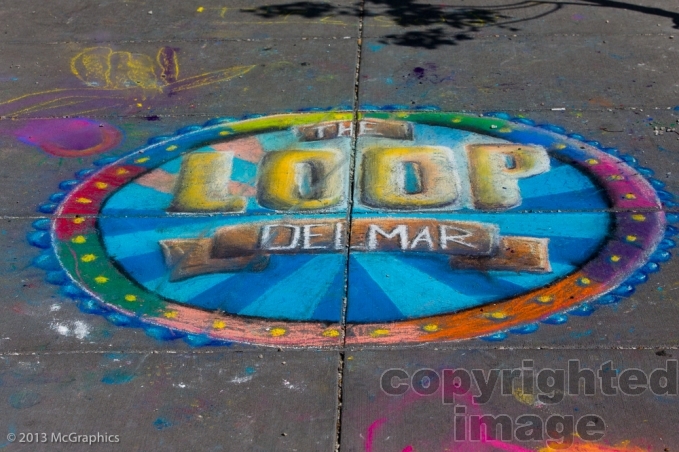 The Delmar Loop’s Third Annual Sidewalk Chalk Art Festival.